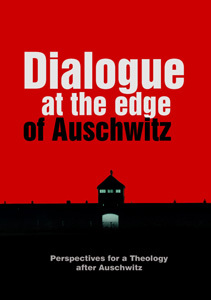 Dialogue at the edge of Auschwitz is not easy, because we touch wounds which are still open. Nevertheless it is possible. In this book we present some fruits of more than 15 years of dialogue at the Centre for Dialogue and Prayer in Oświęcim. In 1997, we started to organize seminars ‘At the threshold of Auschwitz’. These are international and interreligious encounters with former prisoners, Christian and Jewish, with students from Poland, Germany, Israel, the United States and other countries, with professors, rabbis, priests. We present now a selection of some lectures in an English translation. They represent not only deep theological reflection about Auschwitz, but also quite different perspectives and approaches. We put them in sequence as Polish, Jewish and German voices.